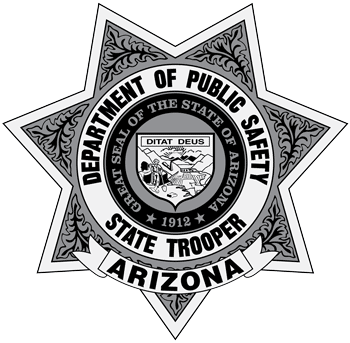 Intoxilyzer results are added by the Arizona Department of Public Safety Crime Lab. Effective 11/01/2018, the COBRA files will only contain the latest 3 years of downloaded records. If you require records from prior years, please open files that cover the time frames you require.